Both dentists and oral surgeons (also known as an oral and maxillofacial surgeon) have the title DDS (Doctorate of Dental Surgery) or DMD (Doctor of Dental Medicine). However, dentists and oral surgeons are trained differently. This may seem a little confusing, right? You’re not alone! 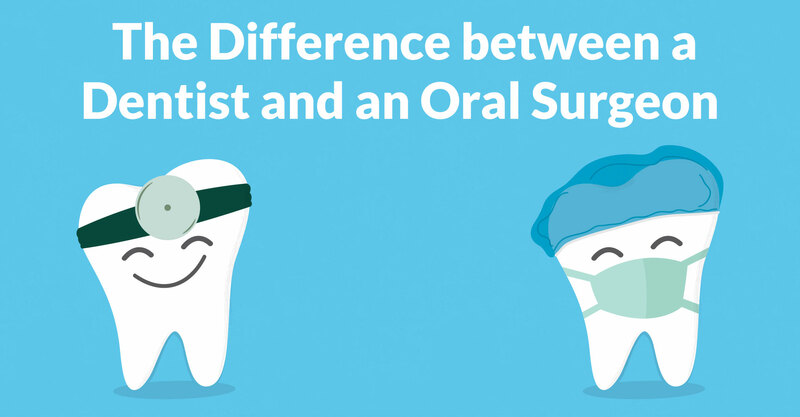 People often wonder what dentists and oral surgeons do differently from each other. 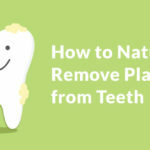 If dentists can do minor dental procedures, then how are they any different from oral surgeons and what they can do? 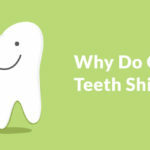 While dentists and oral surgeons do have many similarities, it is the differences in the two practices that make them unique. That is why it is always best to have number for both ready to call. We all know dentists are the ones who clean our teeth twice a year and give us free toothbrushes. Think of your dentist as a general doctor. Like general doctors, dentists are trained in all areas of dentistry. Then What Does an Oral Surgeon Do Differently? If a dentist is like a general doctor, then an oral surgeon would be like a specialty doctor. Oral surgeons are often recommended to you by your dentist. 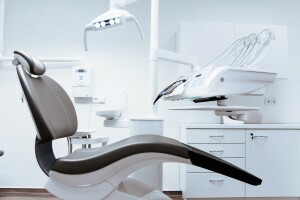 When your dentist does not feel comfortable doing a detailed surgery or would prefer it to be done by an expert, they will recommend someone more qualified. This does not mean that dentists are not capable of performing dental surgery. Oral surgeons just attend more training and schooling after they graduate from dental school than a general dentist. Normally, your dentist will recommend a dental surgeon to you if you need an oral procedure that requires a specialist’s attention. 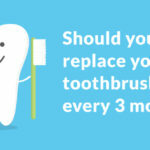 Your dentist will let you know if you should see an oral surgeon. 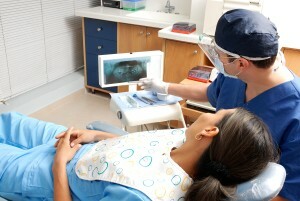 Many dentists are qualified to fix common dental problems. 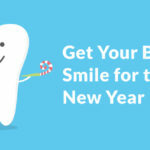 If you are in need of dental care or just want a routine check-up, give us a call at 225-283-8545. We offer a variety of services and care options that will make you more confident in your smile.